Migration to electric vehicles cannot not afford conflicts between several parallel solutions. 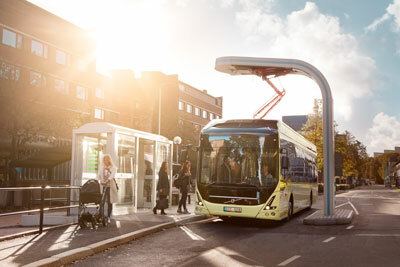 Any vehicle make must be able to connect to any charging station. Just like with OppCharge. With several suppliers complying with the same standard, the city and the operators have freedom of choice. 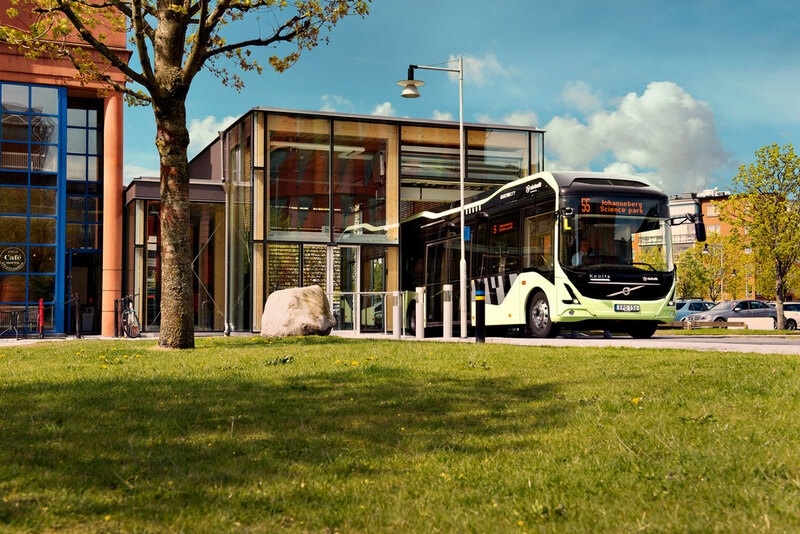 OppCharge is fully compliant with ACEA recommendations "Charging of Electric Buses, May 2017". It is also agreed and recommended by several actors in the industry and bridges to international standards currently being developed. 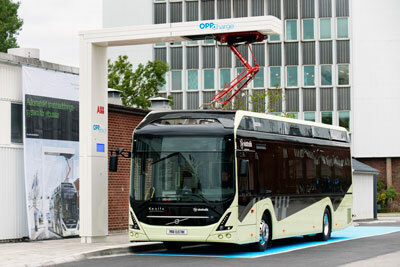 ...is the weight of the OppCharge connector rails mounted on the vehicle, which means minimum impact on passenger capacity. OppCharge offers supreme reliability. The charging rail is a durable fixed-mount light-weight design, meeting all foreseeable power requirements. 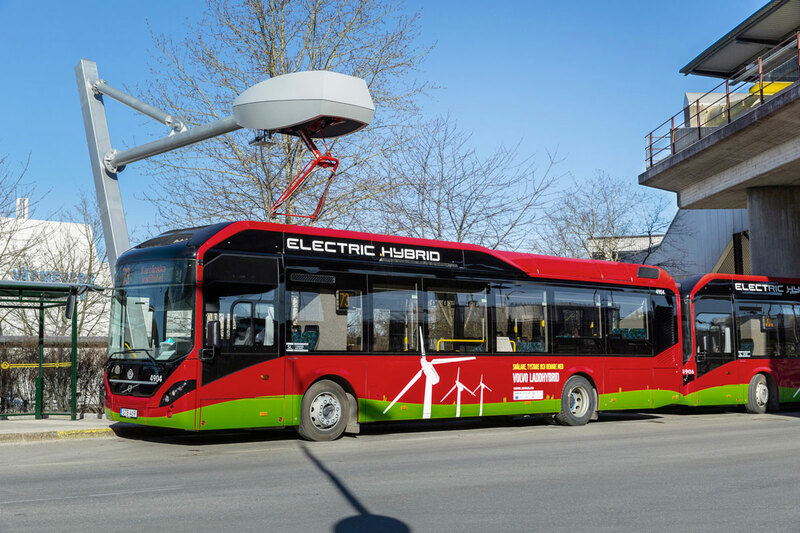 Pole-mounting minimises the required number of pantographs for a given bus route, and reduces the overall cost for charging equipment. Change the numbers below to see this dimension of OppCharge benefits. Vibration is the worst enemy of any mechanical structure. 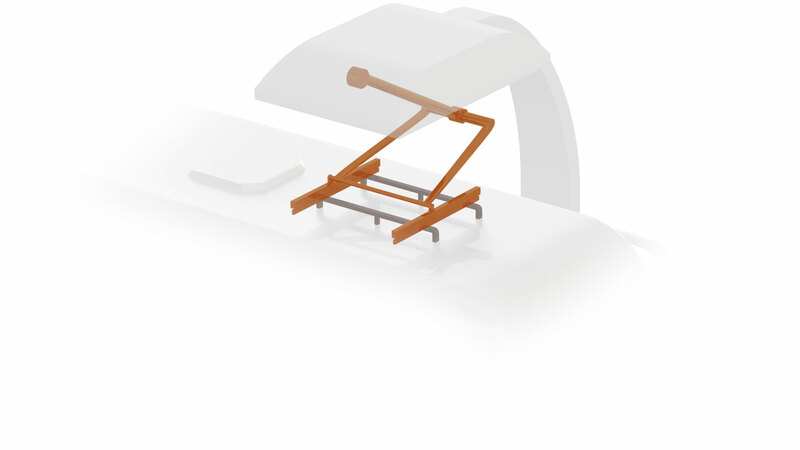 With the pantograph steadily attached to the charging station, it is not exposed to vibration and weather in the way a roof mount would be. The pantograph has a century-long record of being utterly dependable. This simple technical solution makes for a long service life and minimum downtime. The reliability of conductive charging is further enhanced by the rail layout and placement. The charging rails and their isolating consoles add next to nothing in vehicle height. The OppCharge connector is a durable lightweight design meeting all foreseeable power requirements. 4.5 m …is the standard minimum height for highway bridges in Europe. With the OppCharge charging rails, even a double decker will pass. Proper positioning is crucial for efficient and reliable charging. OppCharge uses the front axle centre as a reference point – the best common denominator for commercial vehicles. OppCharge uses the vehicle’s front axle centre as the reference point. 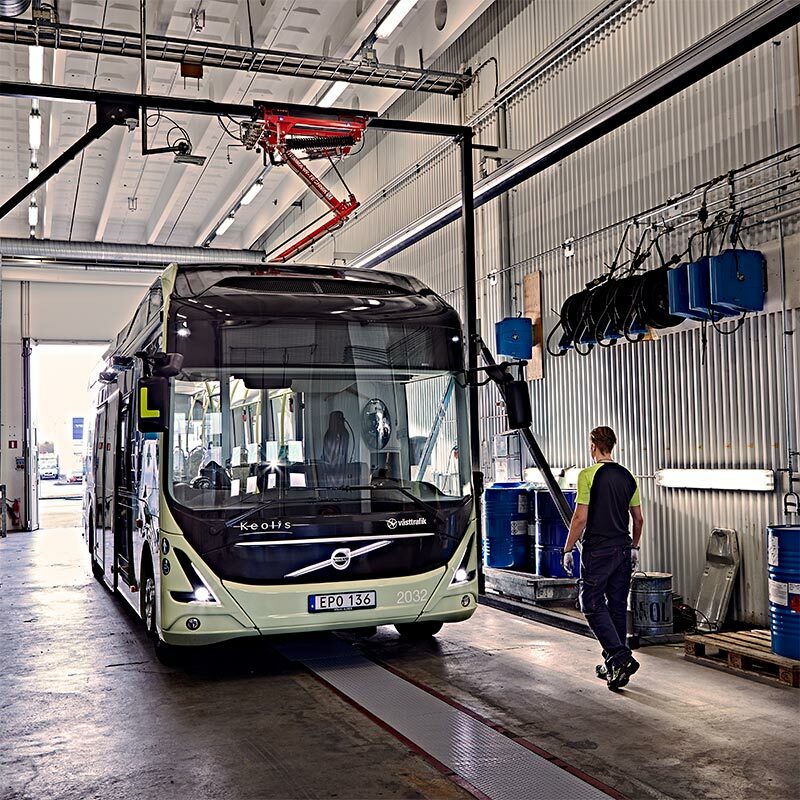 This allows applications for virtually all types of buses and trucks. The rail position makes for easier manoeuvring and better margins at charging stations. With easier and more precise positioning at the bus stop, boarding is safer and simpler for physically and visually impaired passengers. OppCharge is flexible and versatile. With the charging rails positioned over the front axle, it can also be used for electric trucks. OppCharge is automatic. A standardised communication protocol secures reliability and interoperability. Charging is fully automatic and secured by a two-way WiFi communication sequence. 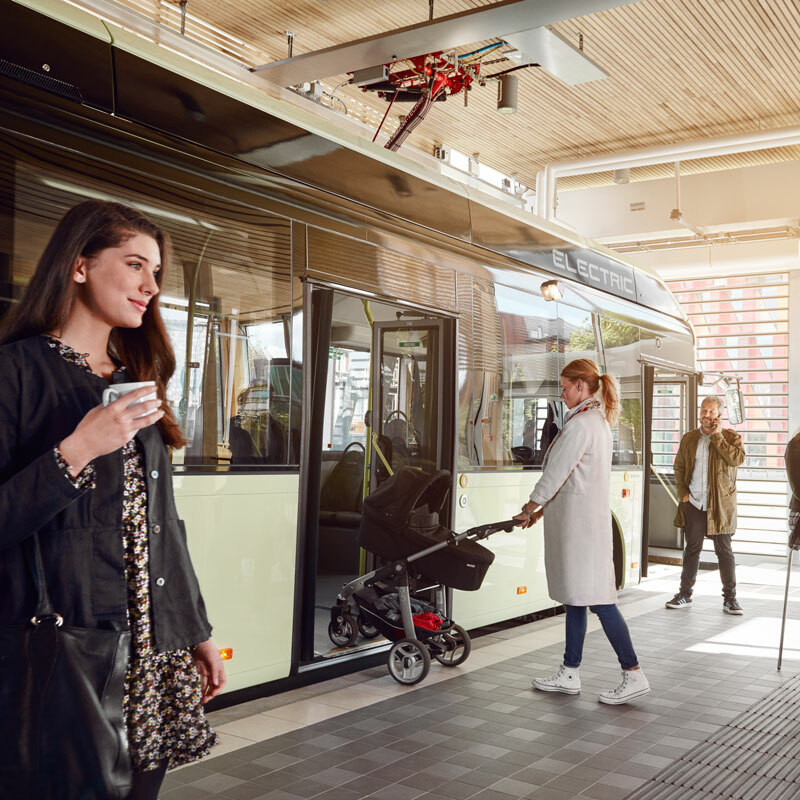 The driver starts the charging sequence by activating the parking brake, and can interrupt it at any time. The driver gets a clear indication in order to stop within the specified ± 200 mm from the reference point. Ease of use is proven in commercial operation. A standardised protocol, ISO 15118, makes for safe connection and reliable charging. Directional antennas are used for communication and association. OppCharge is designed according to established standards for high-current DC charging. No upper power limit is set in the OppCharge specification. OppCharge allows high-power charging. Power ratings are currently 150, 300 and 450 kW. 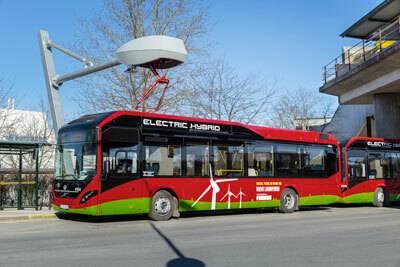 Charging current is controlled according to IEC 61851 part 1 and part 23 (electric vehicle conductive charging system). 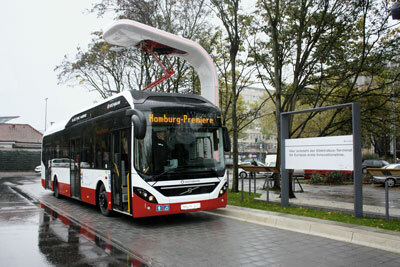 Electric and electric hybrid vehicles are charged at the end stops in order to eliminate impact on the route schedule. With a span of power ratings, charging can be optimised in terms of charging time and battery condition. The extremely low weight of the charging rails leaves passenger and cargo capacity untouched. OppCharge also contributes to the vehicle’s uptime. With no moving parts on the vehicle the risk of unplanned maintenance is substantially reduced. 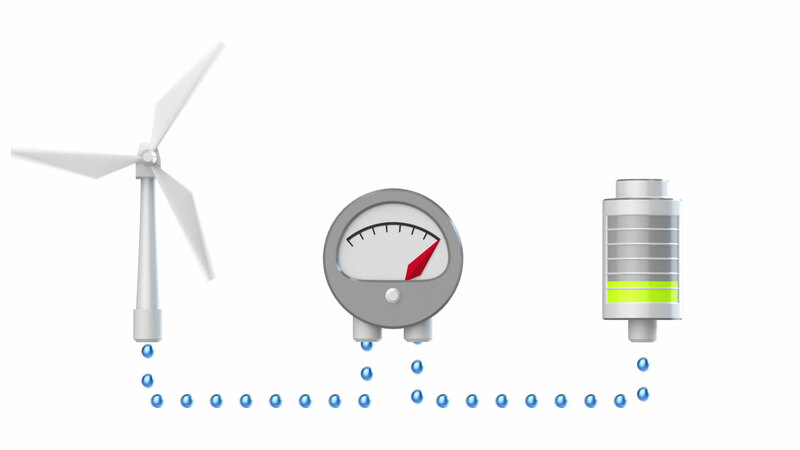 Opportunity charging is the best optimisation of cost, available service hours and grid load. 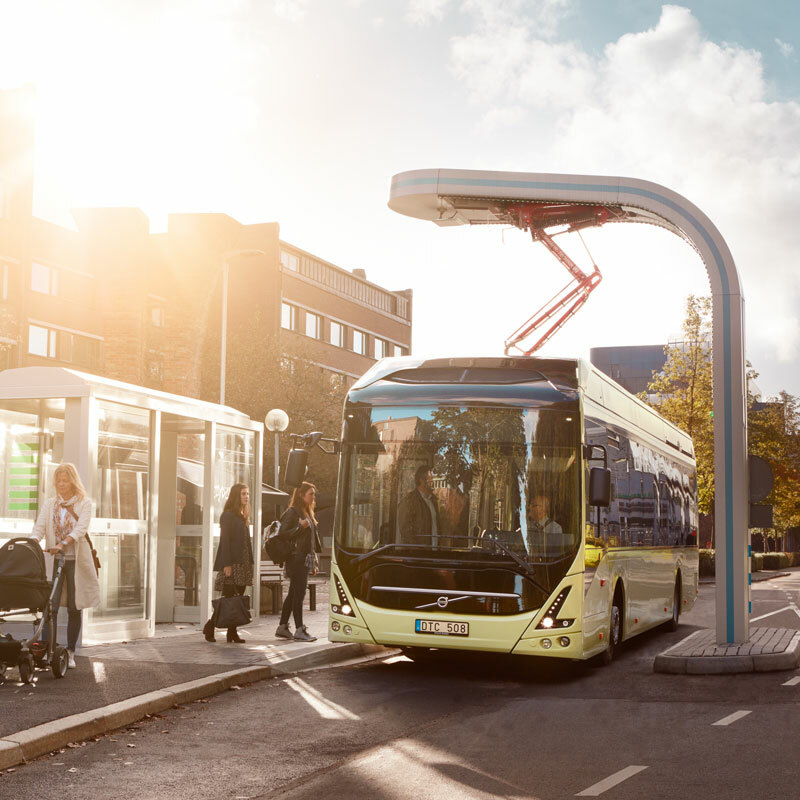 Placing charging stations at end stops minimises impact on route schedules. OppCharge also provides for installing the pantograph indoors, thus making it possible to create new types of bus stops and enhance passenger comfort. OppCharge can also be used for charging in depots, installed either on charging poles outdoors or indoors in the garage or workshop ceiling. The number of OppCharge stations is growing steadily. Below we show the most recent additions to the infrastructure. An increasing number of actors support OppCharge as a common interface. 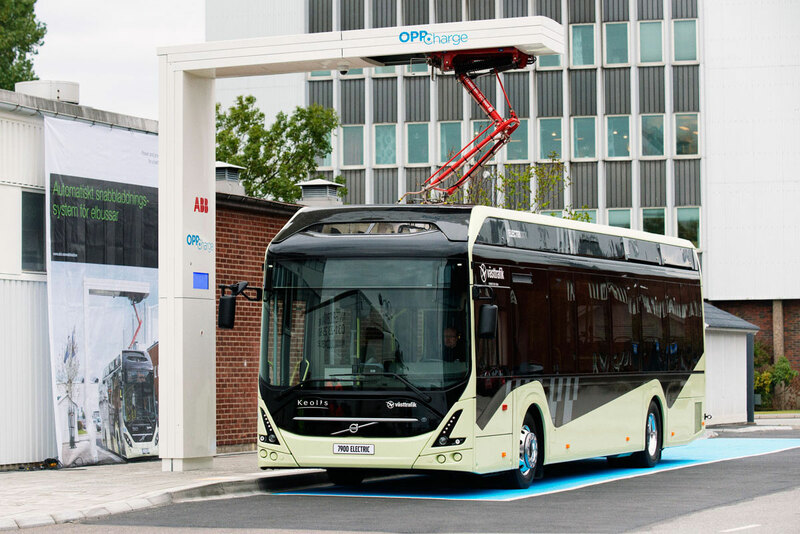 OppCharge is also compliant with ACEA's recommendation "Charging of Electric Buses, May 2017". Here are the current supporting organisations. Position Mast pantograph centred above vehicle front axle reference position. 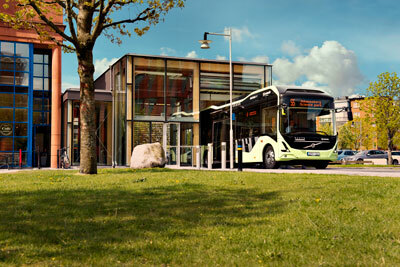 The OppCharge interface is a solution driven by Volvo Bus Corporation (reg. no. 556197-3826, reg. office in Göteborg, Sweden) and several other stakeholders. The OppCharge Trademark is owned by Volvo Bus Corporation.